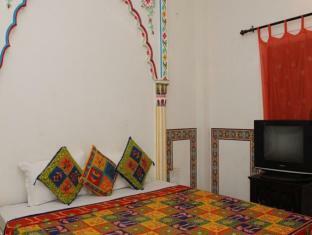 Although our stay was short we really liked Hotel Tordi Haveli and will be going back. The staff was very accommodating and our room was nice. Good beds. Hot water. Amazing shared balcony and nice shared living rooms. We enjoyed the location as it was near by the things we wanted to be near but not noisy from the street. It's well priced for what it is. 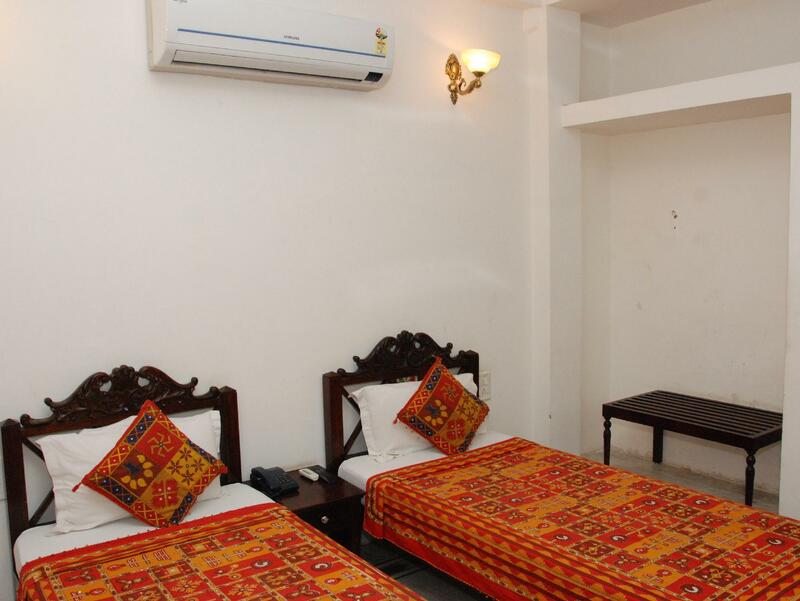 Thanks hotel Tordi Haveli for a great stay!